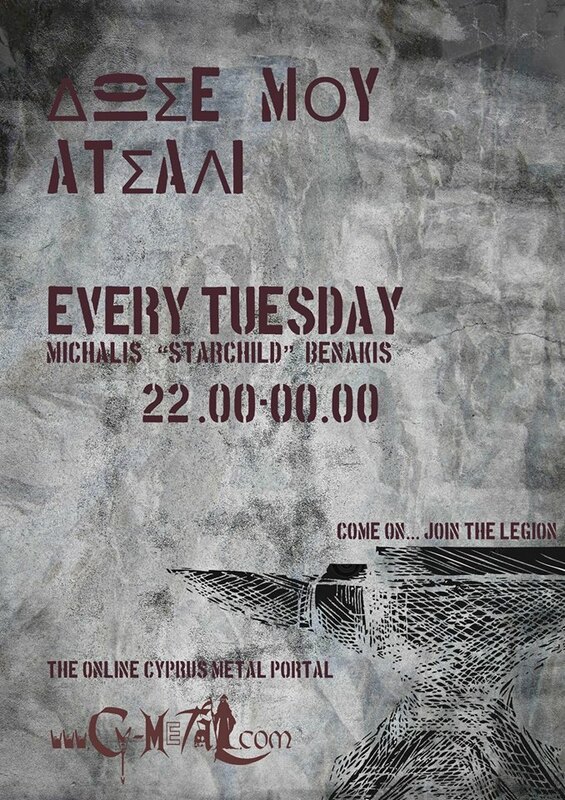 Cy-Metal.com: BLOODSTOCK Cyprus Edition Winner!! *Methysos, as the number 1 choice of audience, won a place in a big Cypriot Festival that will be soon into our island!! Very good work by "STAGE 8 Productions"